Song Joonggi has confirmed to join tvN new drama 'Chronicle of Asdal' which will become his first drama after getting married last year. 'Chronicle of Asdal' is a fantasty drama describing a story between civilization and nation in ancient time. 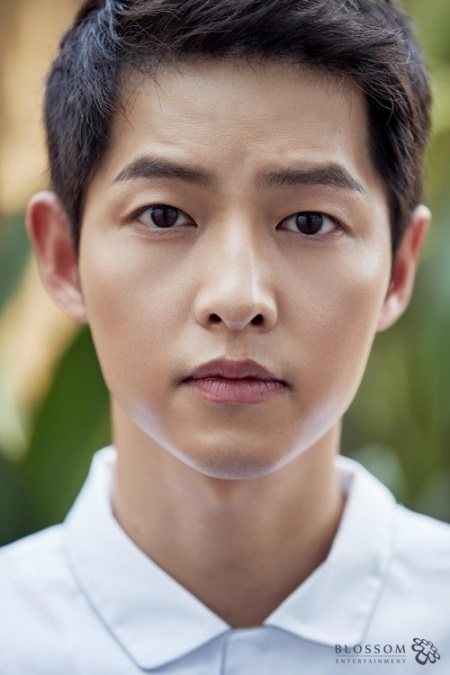 Song Joong Gi will act as the character of 'Eun Seom' who was born with the star of disaster. Thanks to his mother, 'Eun Seom' was able to grow up and return to Asdal like a symbol of disaster.